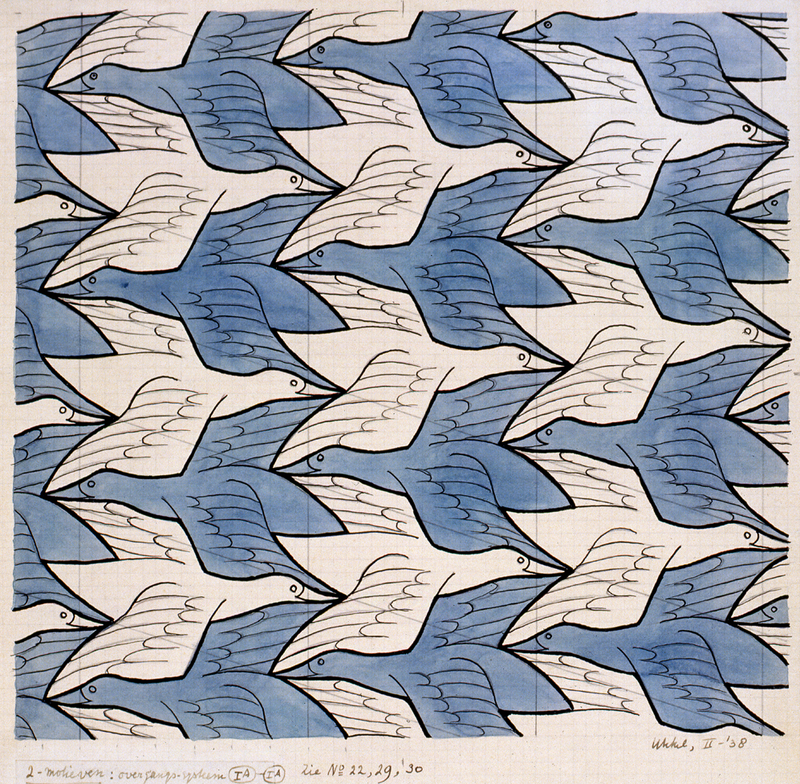 on November 8, 2014 at 12:17 pm | Reply Laura C.
Wonderful Escher print! So appropriate for November, as skies become overcast and birds migrate. Enjoyed the poem by Evans, as well.